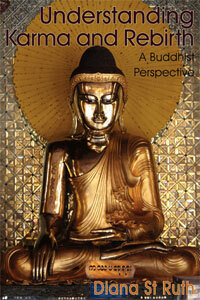 Ajahn Chah: When the Buddha sat out in the open, he was sitting beneath the Bodhi tree. Isn’t that so? When he sat under some other kind of tree, he was sitting beneath the Bodhi tree. There’s nothing wrong with those explanations. ‘Bodhi’ means the Buddha himself, the one who knows. It’s OK to talk about sitting beneath the Bodhi tree, but lots of birds sit beneath the Bodhi tree. Lots of people sit beneath the Bodhi tree. But they are far from such knowledge, far from such truth. Yes, we can say, ‘beneath the Bodhi tree’. Monkeys play in the Bodhi tree. People sit beneath the Bodhi tree. But this doesn’t mean they have any profound understanding. 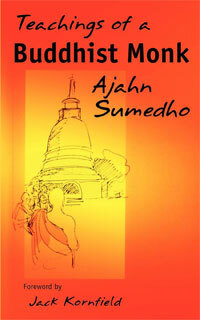 Those who have deeper understanding realise that the true meaning of the ‘Bodhi tree’ is the absolute Dhamma. So in this way it’s certainly good for us to try to sit beneath the Bodhi tree. Then we can be Buddha. But we don’t need to argue with others over this question. When one person says the Buddha was doing one kind of practice beneath the Bodhi tree and another person disputes that, we needn’t get involved. We should be looking at it from the viewpoint of the ultimate meaning, realising the truth. There is also the conventional idea of ‘Bodhi tree’, which is what most people talk about; but when there are two kinds of Bodhi tree, people can end up arguing and having the most contentious disputes — and then there is no Bodhi tree at all. It’s talking about paramatthadhamma, the level of ultimate truth. So in that case, we can also try to get underneath the Bodhi tree. That’s pretty good — then we’ll be Buddha. It’s not something to be arguing over. When someone says the Buddha was practising a certain kind of meditation beneath the Bodhi tree and someone else says, ‘No, that’s not right,’ we needn’t get involved. 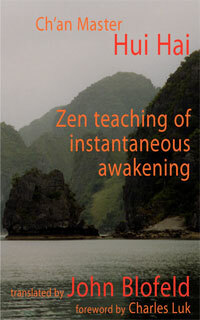 We’re aiming at paramatthadhamma, meaning dwelling in full awareness. This ultimate truth pervades everything. Whether the Buddha was sitting beneath the Bodhi tree or performing other activities in other postures, never mind. That’s just the intellectual analysis people have developed. One person has one view of the matter, another person has another idea; we don’t have to get involved in disputes over it. 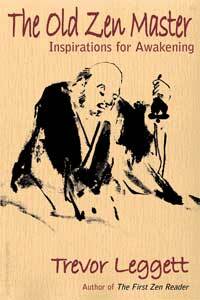 Harnham Buddhist Monastery Trust operating as Aruno Publications asserts its moral right to be identified as the author of this book.